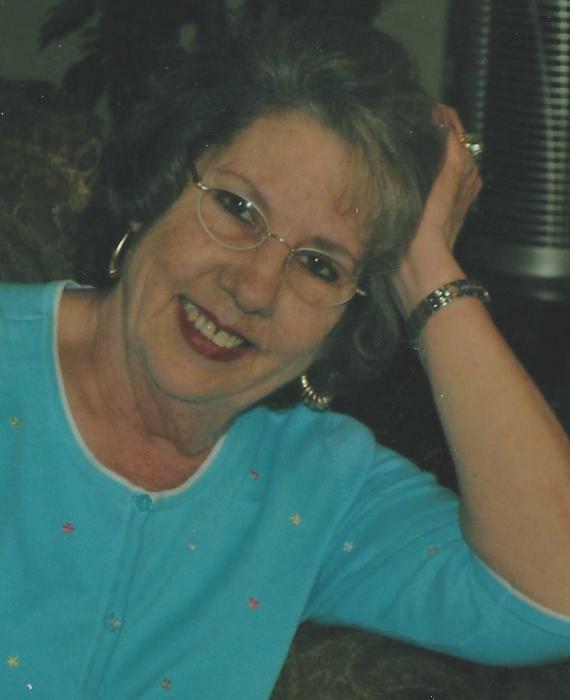 Funeral services will be 1:00 PM Tuesday, April 9, 2019 at Glencoe-Hokes Bluff Chapel for Faye Edwards 71, of Southside. Mrs. Edwards passed away peacefully on April 6, 2019. Bro. Josh Hutt will officiate. Burial will follow at Pilgrim’s Rest Cemetery. Glencoe-Hokes Bluff Funeral Home & Cemetery is in charge of the services. Mrs. Edwards graduated from Buckhorn High School. She loved cooking and nurturing her family. She is preceded in death by her father; Carson Boles, brothers; Ricky, Steve and Timothy and sister; Joyce. She is survived by the love of her life, Fred Edwards, sons; Tony (Brenda) Edwards, and Ricky Edwards, daughter; Donna Faye (Chuck) Hill, special grandson; Derek Edwards, grandchildren; Eric (Jennifer) Edwards, Darren Knight, Ethan Edwards, Devon (Justin) Crossley, and Amber Toney, eight great grandchildren, mother; Bessie Sprayberry, sisters; Thelma, Reba, Vicky, Patsy and Teresa, brothers; Ray and Bobby Boles, and Danny Sprayberry and a host of nieces and nephews. Pallbearers will be Verlyn McCurdy, Nathan Green, Scott McCurdy, Gary Belyeu, Travis Boles and Bobby Boles. Special thanks to the Southside Volunteer Fire Department. The family will receive friends from 5:00 PM to 7:00 Pm Monday night at the funeral home.